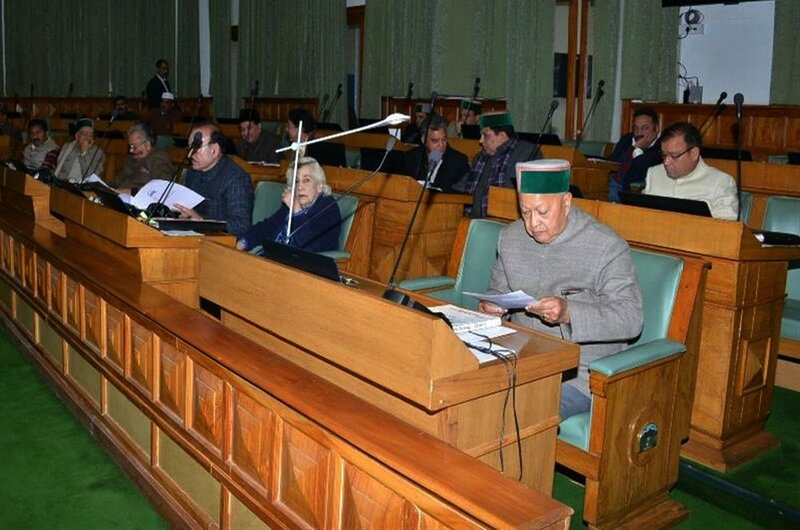 SHIMLA- The Chief Minister Virbhadra Singh, on Friday, announced unemployment allowance to educated, but unemployed youth of Himachal Pradesh. The announcement came during his budget speech for 2017-18 session in which Rs.150 crore were set aside for the said allowance. As per the scheme, a youth who is, at least, 10+2 pass or above will receive Rs. 1000 per month as unemployment allowance. For physically challenged youth, the allowance will be Rs.1500. As per the data provided by the employment exchange, Himachal has estimated 8.5 lakh educated youth. Earlier, the CM had shown resistance to the demand and had said that the government would prefer to provide employment to the youth instead of making them dependent on allowance. Please, click here to read the detailed budget with other announcements for the session. Critics are of the opinion that the announcement is likely to kill two birds with one stone. Congress had promised the allowance to unemployed youth before 2012 Assembly elections. However, government didn’t implement it during four years of its tenure. 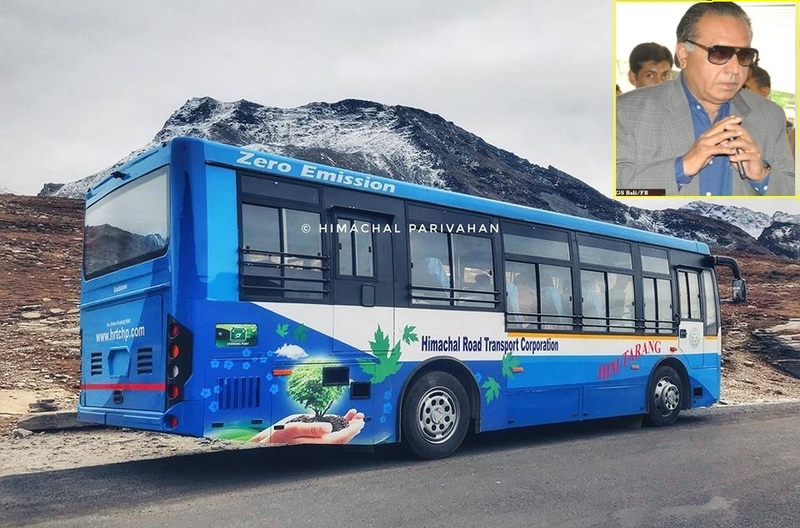 Now, ahead of assembly elections, in the last year of its tenure, the announcement was made after preparing a dramatic atmosphere, suggest critics. Congress MLA G.S. Bali and Sukvinder Singh Sukhu recently raised the demand like rebellious,true leaders of people. Mr. Bali reminded the CM regarding the promise made in the previous assembly elections and even announced a protest rally in Nagroata, Kangra. It was pointed out that political parties always tend to conceal their internal disputes and disagreements, especially ahead of the assembly election. So, it’s obvious to doubt the liberty taken by Congress’s own leaders to come after the CM towards the end of government’s tenure. 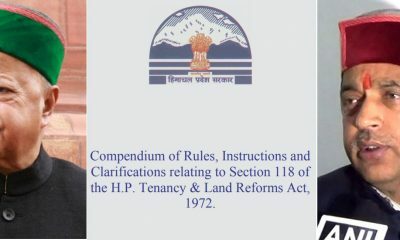 Nevertheless, the opposition was already after the Congress government over the issue of allowance. Initially, the Chief Minister showed some resistance and said that only one of two allowances, namely skill development and unemployment allowance, would be given. The resistance was followed by fight for justice by Congress’s own leaders. Now, as the harvest of this plot was ready, the government has reaped it on time. Mr. Bali is taking credit for bringing the matter to justice as promised before previous election. Mr. Bali believes Rs. 1000 allowance would be sufficient for expenses on amenities like Internet connection, monthly magazines, and travel for job interviews. That’s what his Facebook status said. The government, too, is claiming credit for it. Moreover, it’s another setback for the opposition who earlier had something to criticize. It would not be inappropriate if now BJP seek answer for the delay in fulfilling the promise. In that sense, it does appear to be a political plank. Madan has studied English Literature and Journalism from HP University and lives in Shimla. He is an amateur photographer and has been writing on topics ranging from environmental, socio-economic, development programs, education, eco-tourism, eco-friendly lifestyle and to green technologies for over 7 years now. He has an inclination for all things green, wonderful and loves to live in solitude. When not writing, he can be seen wandering, trying to capture world around him in his DSLR lens.